 Literacy Action offers free English language classes and English conversation classes for adult learners from a variety of backgrounds at various Dekalb and Fulton County Public Libraries, and prepares students for all parts of the Citizenship Process. Free classes to help you build your English skills. Learn reading, writing, speaking and listening. No registration required for classes. Practice with us when your schedule allows. Classes meet two days each week. Have fun practicing your English speaking and listening skills! High Beginner- Advanced English skills. Free classes focused on the citizenship test. Study reading, writing, speaking, and listening for the test. Classes meet two days a week.